What’s your 2016 Camaro story? 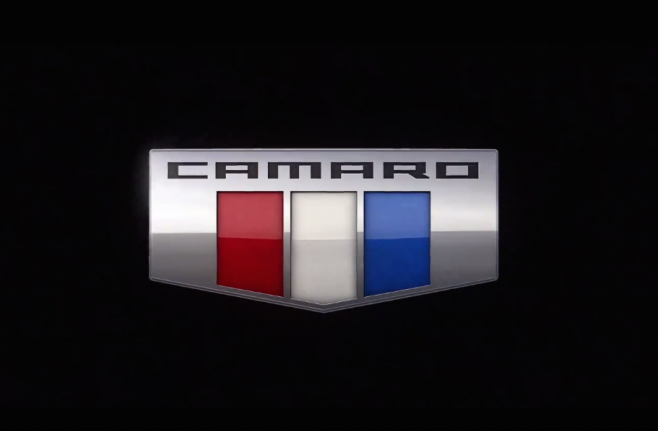 Many of you already have orders placed for the 2016 Camaro, so we’re curious what your Camaro story is? Some Camaro6 members have shared theirs, but we’d love to read more! 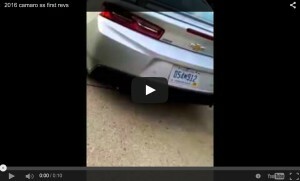 Listen to the 2016 Camaro SS rev!